Sauber have failed in an appeal to overturn a court ruling that says Giedo van der Garde should race for the team at Sunday’s Australian Grand Prix. 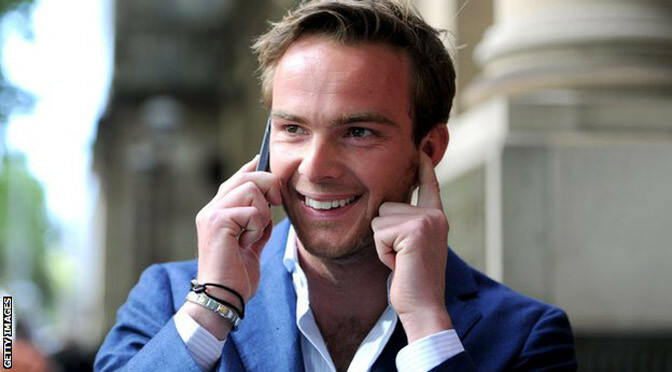 Van der Garde, 29, a former test driver for Sauber, says he was promised a race seat for this season, a claim backed by the Victoria Supreme Court this week. Three appeal judges ruled against the team on Thursday, clearing the way for the Dutchman to compete this weekend. Marcus Ericsson and Felipe Nasr are the team’s nominated drivers for 2015. “The appeal is dismissed because we see no error in the reasoning of the trial judge,” the head of the appeals panel said. 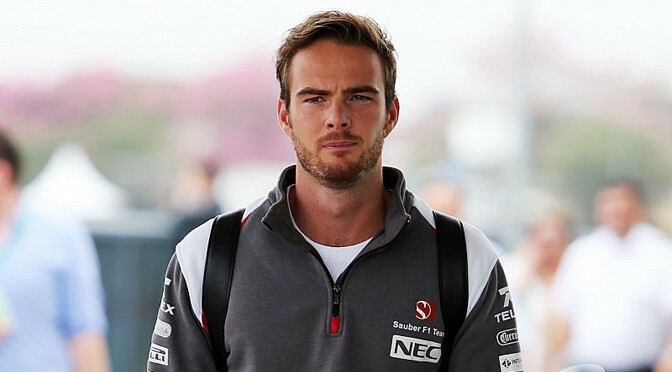 Sauber were also ordered to pay Van der Garde’s legal costs. It is unclear whether Sauber will drop one of their current drivers to accommodate Van der Garde in Melbourne this weekend, or race with Ericsson and Nasr and risk contempt of court. BBC Radio 5 live commentator James Allen says current rumours in the Melbourne paddock indicate Swedish driver Ericsson would be the man to step aside should Van der Garde drive. Prior to launching their failed appeal, Sauber team principal Monisha Kaltenborn said letting Van der Garde race at such short notice – in a car designed for Ericsson or rookie Nasr – would be unsafe. “What we cannot do is jeopardise the safety of our team, or any other driver on the track, by having an unprepared driver in a car that has now been tailored to two other assigned drivers,” she said. 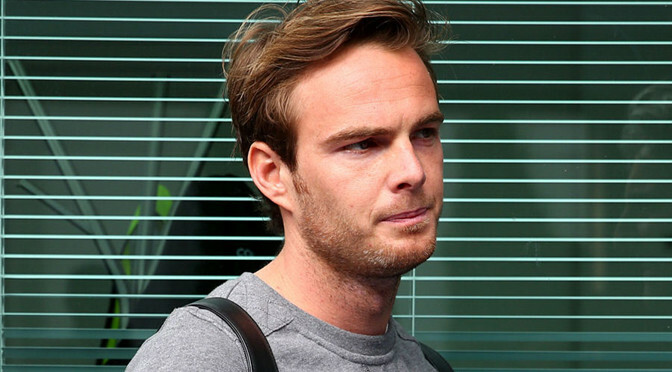 Van der Garde must still acquire a valid super-licence – required for any driver to compete in F1 – if he hopes to compete this weekend, as last season’s has now expired and has not been renewed. His application must go through the motorsport authorities in his native Netherlands, who in turn must apply to the sport’s world governing body, the FIA, but Van der Garde is confident of pushing the paperwork through in time.